This site is part of an affiliate sales network and receives compensation for sending traffic to partner sites, such as CreditCards.com and CardRatings.com. 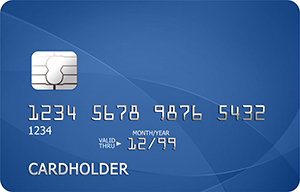 TravelFreely has partnered with CardRatings for our coverage of credit card products. TravelFreely and CardRatings may receive a commission from card issuers. This site does not include all financial companies or all available financial offers. For additional details, see our Advertiser Disclosure.